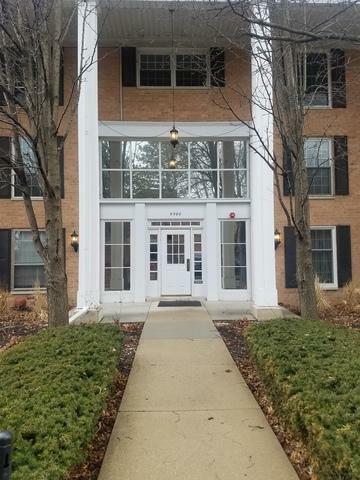 Please see this newly remodeled condo in a great location! 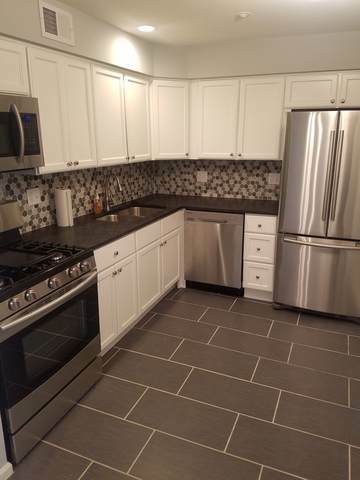 Brand new kitchen with granite countertops and ss appliances! 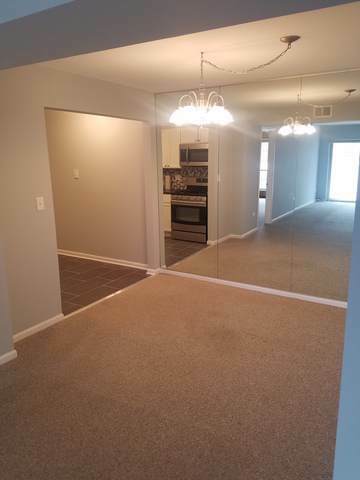 Updated bathrooms, fresh paint, and newer carpeting throughout. 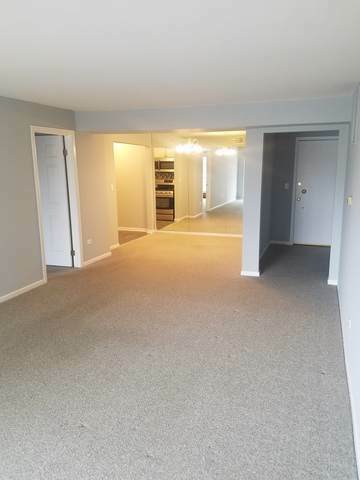 Master bedroom has a spacious walk in closet. Underground parking and storage space included. Pool, quick expressway access, and low taxes! Hurry!